PAN’s Webinar Library features webinars on a variety of topics specific to providers. 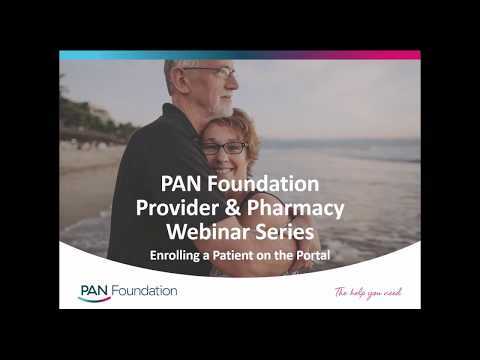 To view the full list of PAN webinars, please go to the PAN Webinar Library page, or click here. 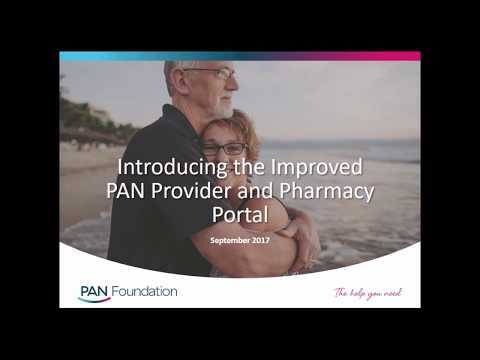 This PAN provider brochure provides essential information to help our providers assist their patients quickly and efficiently. We continue to collect stories from PAN providers about their experiences working with us. 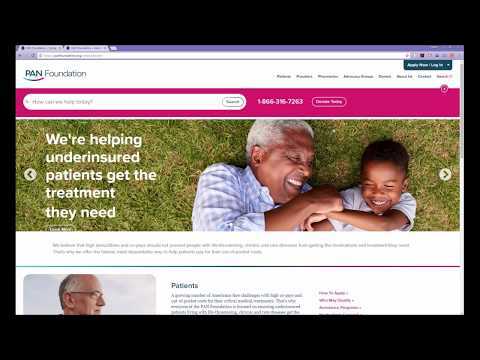 At PAN, we always strive to offer our providers new and relevant information. That's why we produce a provider-specific quartlerly newsletter.